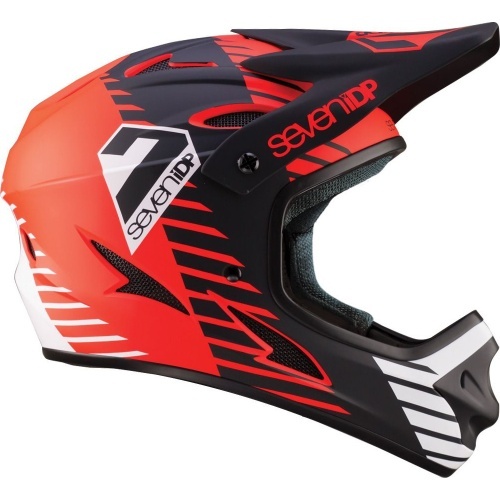 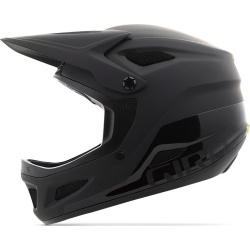 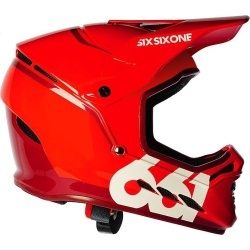 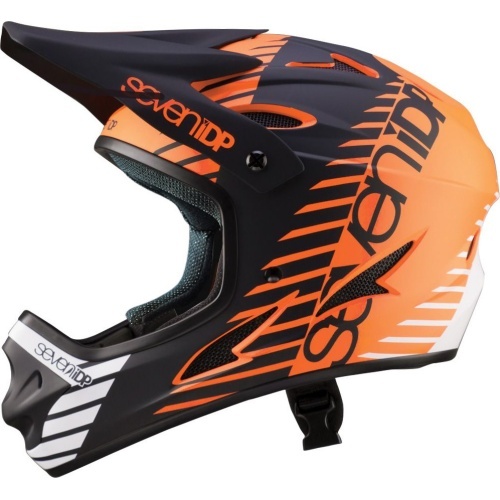 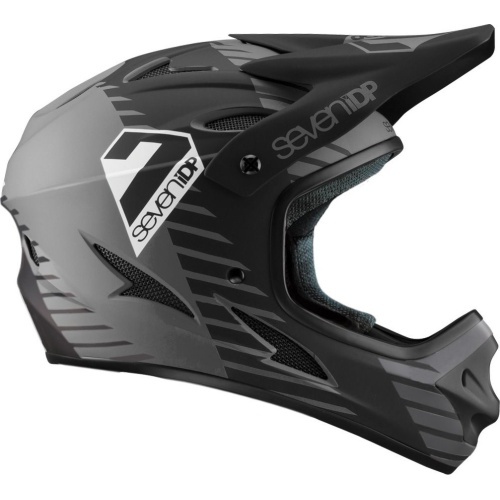 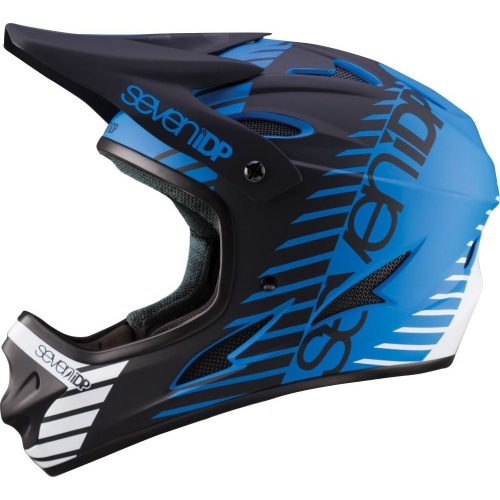 7 iDP's updated M1 full-face helmet in this stunning Tactic finish has a lightweight polycarbonate shell and CPSC construction. 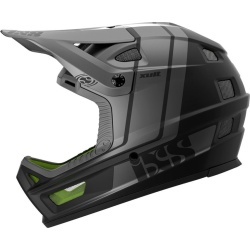 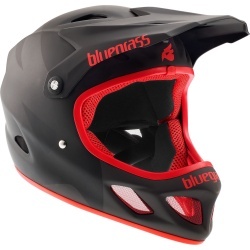 The full-face M1 Helmet features a wide eye port for a broader field of vision and better accommodation of goggles. 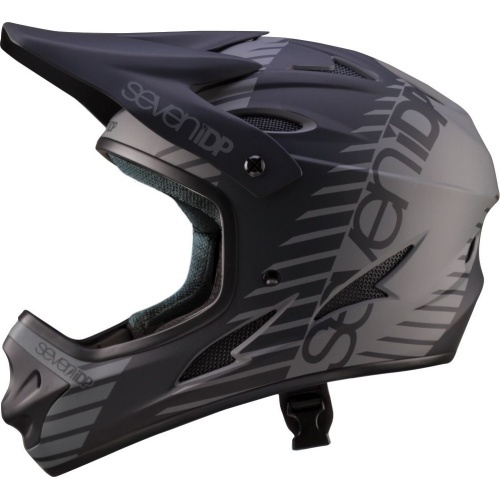 Manufactured with 17 large vents, the M1 Helmet efficiently draws in fresh air through the front of the helmet and expels the warm air out of the back. This process will keep your head cool, leaving your mind free to focus on what lies ahead.